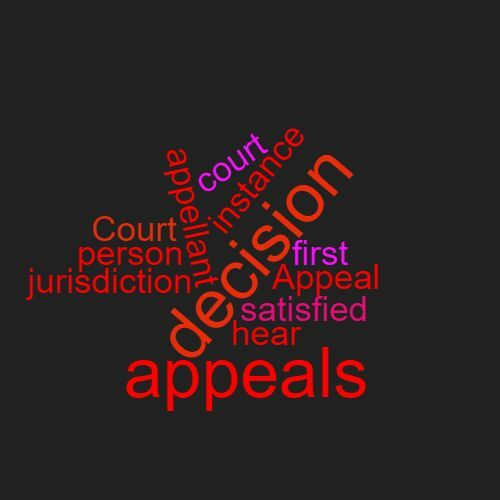 Definition: A person who appeals a decision in a court that has the jurisdiction to hear appeals such as the Court of Appeal or the Supreme Court. This person may have been the claimant or the defendant in the initial trial. Example: The appellant was not satisfied with the decision at first instance. This word features in Episode 43 of the Study Legal English Podcast.